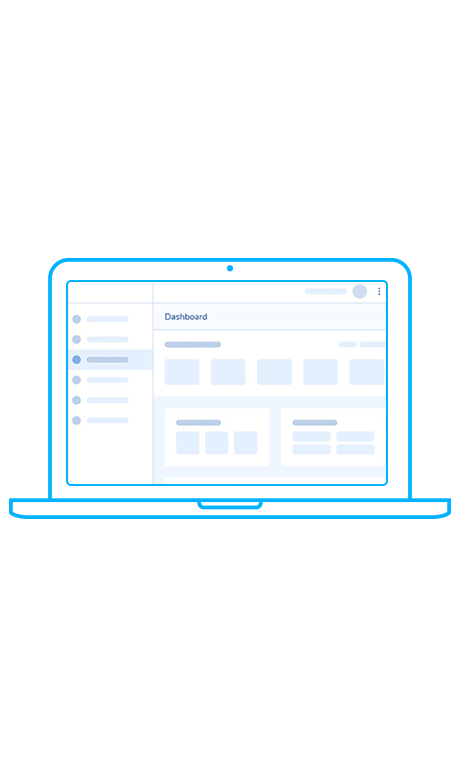 Choose the online account designed for you. daily management of your savings. 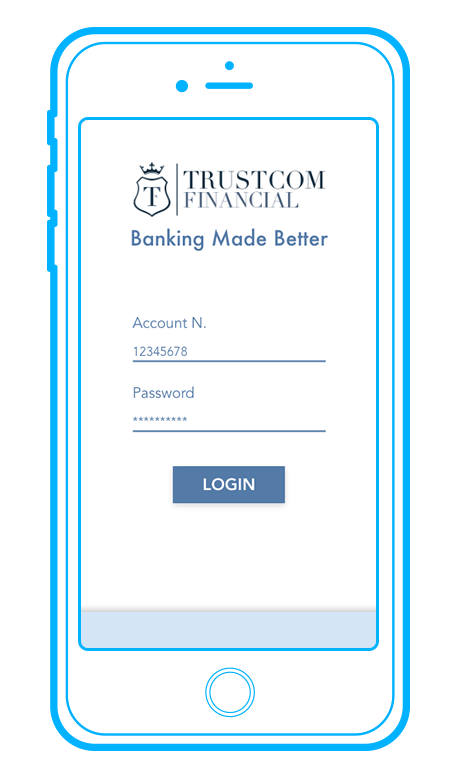 Trustcom Financial is the better solution for you. inexpensive solutions. You can arrange SEPA online transfers in and out. Check the balance of your account at any time. Just like you would with any other BANK. Choose the best online bank account for your needs, from our online Personal or Business accounts. Fill out the form with your details to open a current account in a few minutes. Just a smartphone, a tablet or a PC. 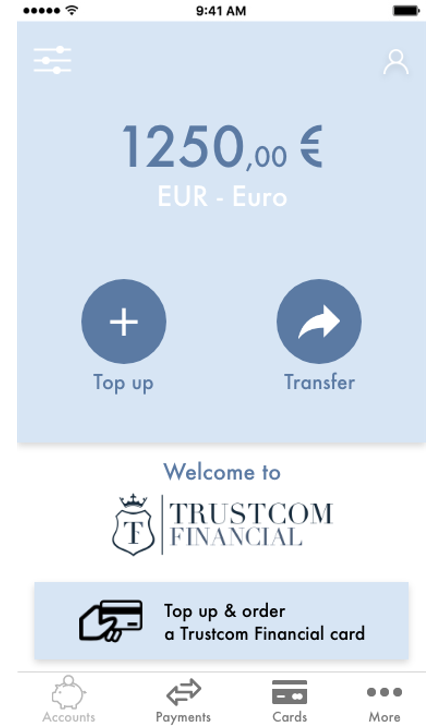 Instant online opening, without minimum deposit, with IBAN and CARD for your transfers and direct debits. Associate a card with your online bank account for online and offline purchases and cash withdrawals at all ATMs. You can change your daily or monthly spending and withdrawal limits and block it at any time. 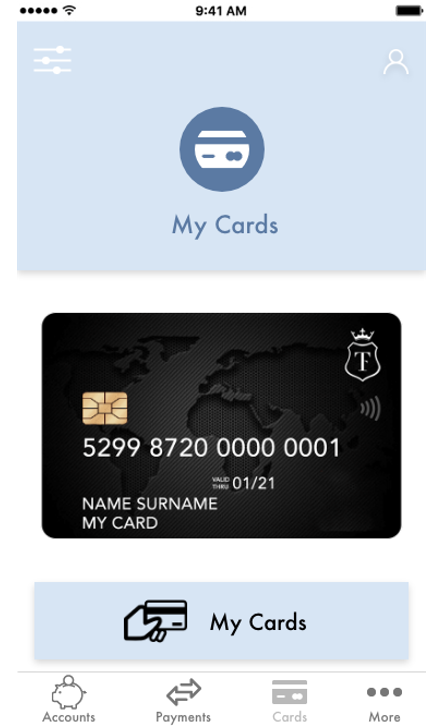 With the Trustcom Financial Card, secure purchases and send money worldwide. 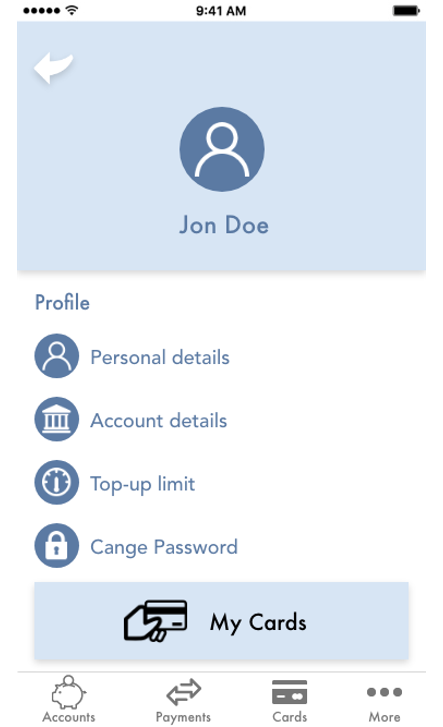 Online account: simple, secure and complete for smartphone, tablet or PC. Making an online transfer, checking your balance and opening a bank account is quick and easy. You have full control of your account. Fast and smart Internet banking panel of the latest generation: everything is always under control, close at hand. A complete solution that can adapt to your needs. We offer you complete banking transactions and a wide range of dedicated services. We protect your money with security systems. State-of-the-art and cutting-edge technological solutions, constantly updated. You have full control of your online account. You can set and change payment and withdrawal limits, enable and disable payments abroad. The online bank account is safe with us. 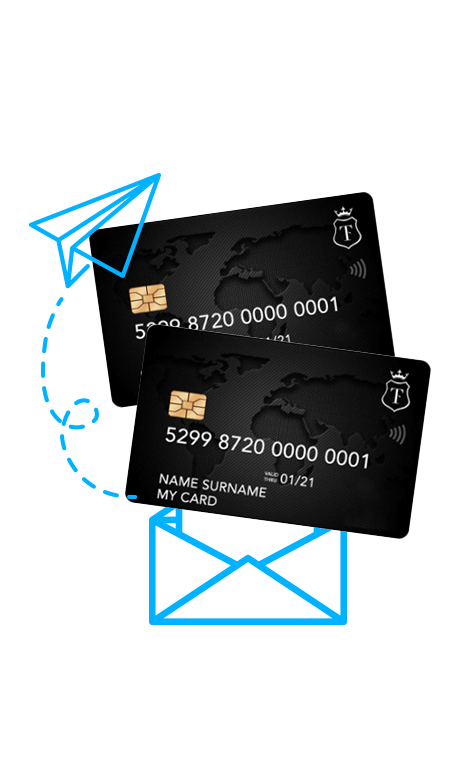 To your current online you can associate a prepaid card to the IBAN that allows you to perform the main operations, just like in BANK. Use it to shop, to pre-order ATMs and shop online. Choose the online account that suits your needs. 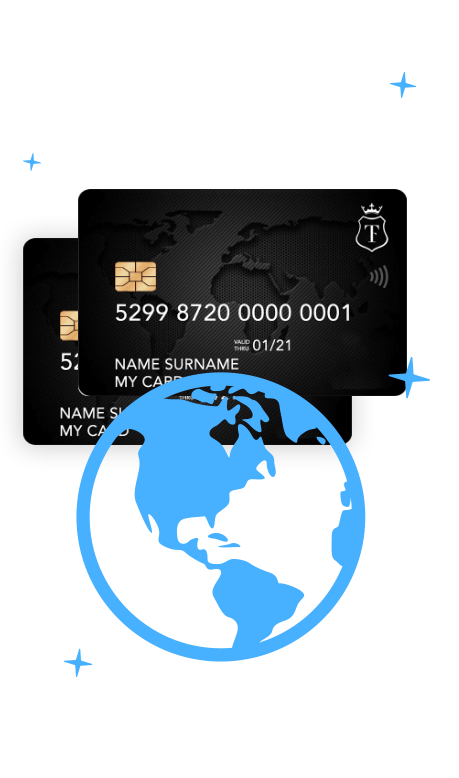 online shopping and simple and safe international transfer. and offers reliable and functional online banking tools. you expect from a BANK and much more. Join the future of the BANK with us.